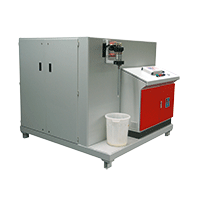 2KM is one of the leading names in metering, mixing and dispensing of single or multi-component fluid materials. Specialisation in the processing of Polyurethane, Epoxy Resin, Polyester, Methacrylate, Polysulphide and Silicone materials of all viscosities for almost every application. Their wide range of products covers numerous applications and industries.